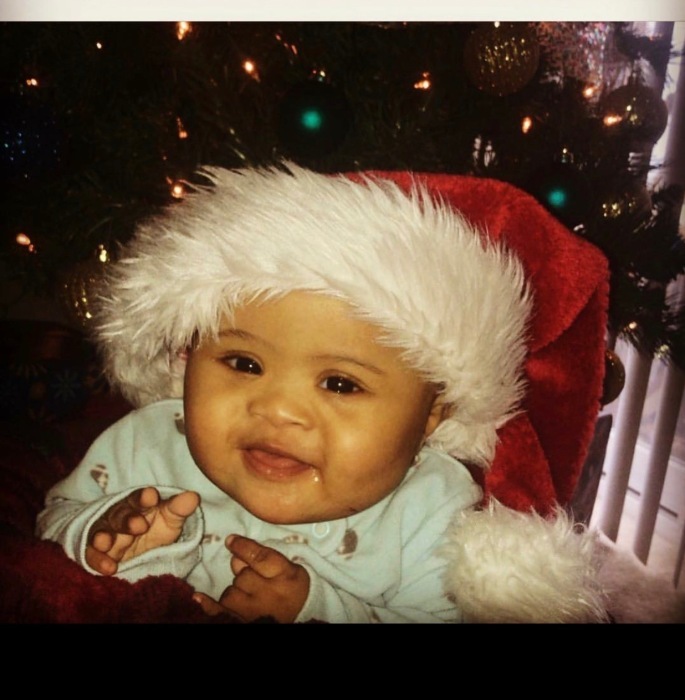 Asai Reign Brown, age 8 months, went home to be with the Lord on January 18, 2019. He was born on May 1, 2018, the son of Alonna Brown and Darryl Grayson. He leaves to cherish his precious memory: mother, Alonna Brown; father, Darryl Grayson; siblings, Aviaire Evans, Aiden Brown, Aaliyah Brown, Amir Brown, and Markeed Boyd; maternal grandparents, Melanie Brown and Christopher Waters, Sr., paternal grandparents, Nicole Grayson and Darryl Lindsey; paternal great grandparents, Sandra & Marvin Friend; paternal great grandmothers, Brenda Lindsey and Rosalie Grayson; aunts, Kayla Brown, Chanel Brown, Alexis Pulliam and Jade Torres; uncles, Darris Brown, Christopher Waters, Jr., Davonte and Dashawn Waters, David Woodall, and Rysham Torres; other extended family and friends.